We are always open to your feedback. Please send us your comments, suggestions, criticisms, etc. Anything that will make this station better. 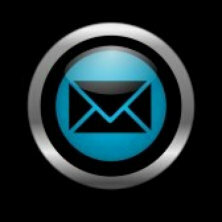 We welcome you to send us your email address. We don't sell them and promise not to spam you however we do promise to keep you updated on any important changes or events.